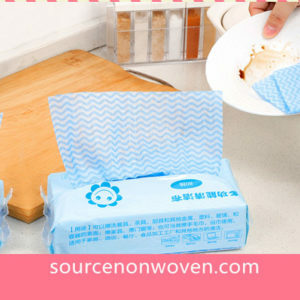 We are spunlace non woven fabric manufacturer and wipes converter. 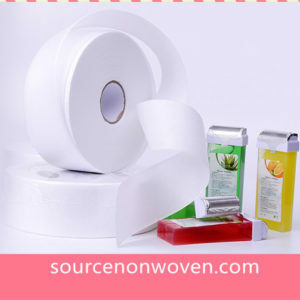 We also provide full solution for all non woven fabrics and cleaning cloths. 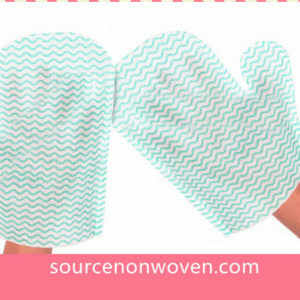 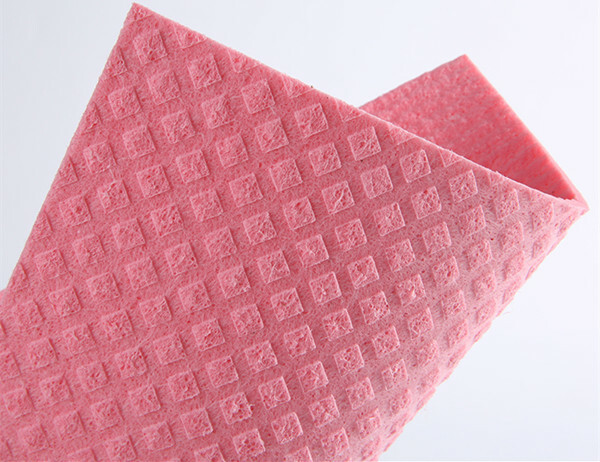 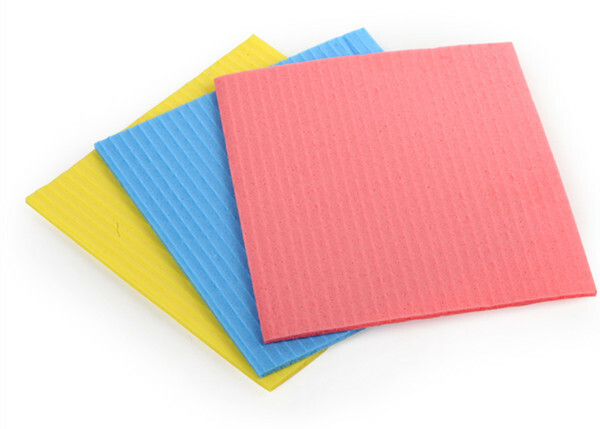 Cellulose Sponge Cloths is made by natural woodpulp fiber material and cotton, can be 100% biodegradable. 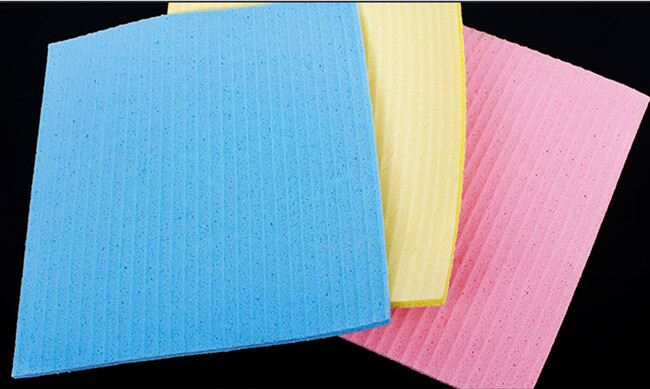 It widely used in cosmetic, bath,car,kitchen, industrial devices cleaning. 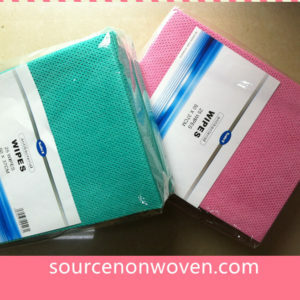 Very high absorbent, Various of Colors Available and Printing logo etc. 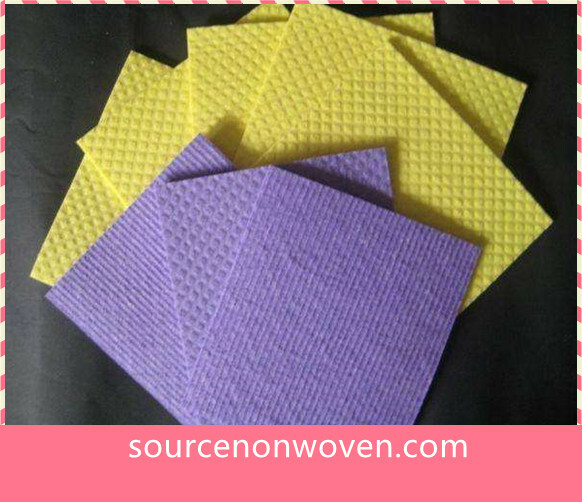 Top 10 Non woven Fabric Manufacturer in the World: How they expand the market?